Every office has an office weirdo, and some offices have two. But how do you know if the office weirdo(s) is/are you? You could ask your colleagues, or conduct a secret ballot, or install a network of interconnected surveillance devices to find out what people are saying behind your back. Or you could take an internet quiz! Which of the following should you never eat in the staff lunchroom? Pretend you’re a man! 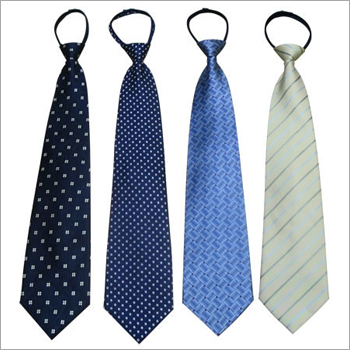 Which of these ties would you wear? You enter the lift to find Bob from accounts. What do you say to Bob? Oh look! There’s that attractive person you’d like to get to know a bit better. What do you do? You just got a promotion to CEO (well done!) and the Board is looking to you for strategic vision. What is your number one priority? Do you think you’re weird? I have some foibles, but doesn’t everybody? Uh oh, looks like you're the office weirdo! Like most weirdos, you don’t realise just how odd you are. When asked a question with an obvious answer, you see only ambiguity, because you have no awareness of what society considers normal or acceptable. You’re the one who eats inappropriate foods in common areas, who wears inappropriate clothing, and whose decisions belie a great mental unease. People are nice to you, but only because they’re hoping you will spare their life when you conduct your inevitable murder rampage.